God is Spirit; a spirit does not have a face; how then do we seek His face? The face of God turned toward you is an expression of His favor, grace, and mercy being lavished upon you. To seek the face of the LORD is to seek His favor. That is what we desire for our city—that God would pour out His grace and favor on the Great City of Bridgeton. Now, the Apostle Paul, quoting Psalm 14, declares the essential nature of the sinful heart, “As it is written: ‘There is no one righteous, not even one; there is no one who understands, no one who seeks God.’” (Romans 3:10-11). People seek gods of their imagining, but the God of the Bible they do not pursue unless He first gives them a new heart. When the Spirit of God creates within a person a new heart, giving them spiritual eyes, ears, and a renewed mind to understand the Gospel of Christ, that person begins to hunger for the presence of the Lord in their life. Seeking God’s face in prayer is the necessary response to being born again by the power of God’s Holy Spirit. 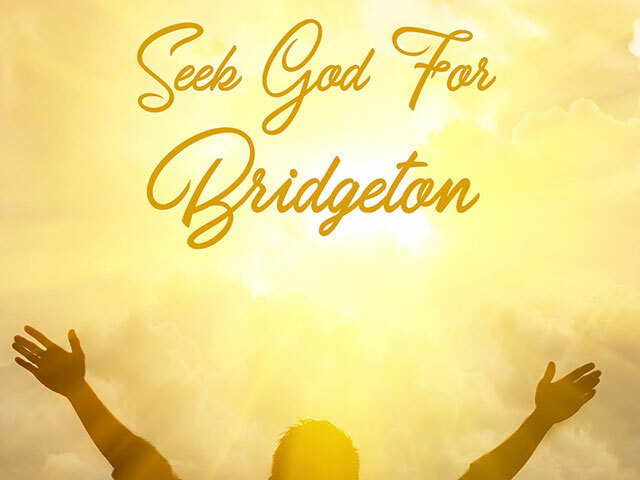 To seek the face of God for the city of Bridgeton is to ask that God pour out His Holy Spirit so that blind eyes may see, and deaf ears will hear and confused minds will be renewed to understanding the Good News of Jesus. As the Apostle Paul tells us, “We have not received the spirit of the world but the Spirit who is from God, that we may understand what God has freely given us.” (1 Corinthians 2:12). When the mind is renewed and begins to understand things revealed in God’s Holy Word, then there will be a transformation in our city for good. PRAYER: Heavenly Father, our hearts cry out, “seek his face!” your face, Lord, will we seek. 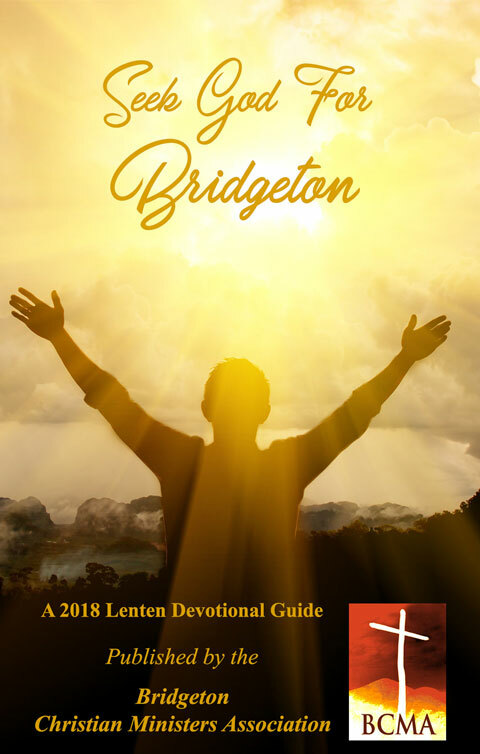 We ask too that you will pour out your Holy Spirit on the Great City of Bridgeton and make hard hearts new that broken people will be renewed and transformed by the power of the Holy Spirit.